MINI MANSIONS Share Clip For New Single ‘HEY LOVER’ Feat. ALISON MOSSHART… | TURN UP THE VOLUME! 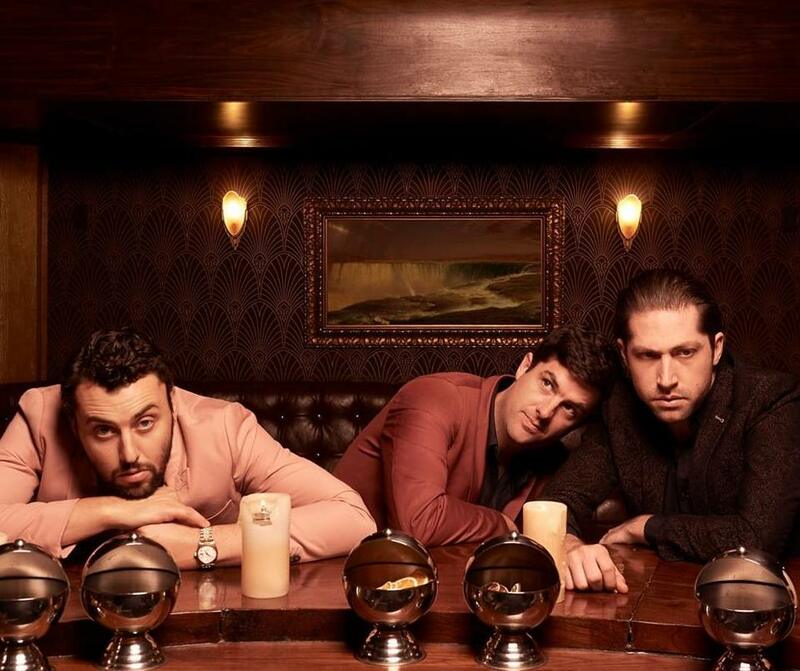 Los Angeles‘ popular pop trio MINI MANSIONS (with musicians of Queens of the Stone Age, Arctic Monkeys and The Last Shadow Puppets) release their new, third album ‘GUY WALKS INTO A BAR…‘ on 26th July. Last week they dropped new single ‘HEY LOVER‘ featuring the wonderful ALISON MOSSHART (The Kills, The Dead Weather and countless collaborations). A sad love tune with a 60s feel-good vibe. The band just shared a video clip for the song.